Because tilting-pad journal bearings are more stable and efficient than conventional bearings, they have been commonly applied to many rotating machinery applications. 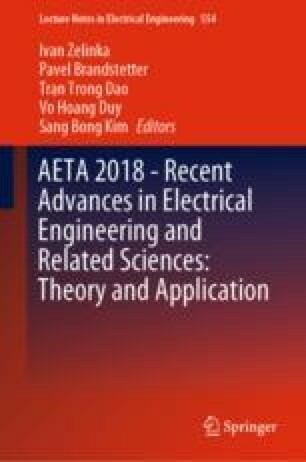 Most of the studies about steady state and dynamic characteristics of tilting-pad journal bearings are usually evaluated by means of thermo hydrodynamic models assuming nominal dimensions for the bearing. However machining errors could lead to actual bearing geometry and dimensions different from the nominal ones. In particular for tilting-pad journal bearing the asymmetry of the bearing geometry is the principal cause of unexpected behavior. In this paper a theoretical analysis on dynamic characteristics of a five-pad tilting-pad journal bearing is investigated with non-nominal geometry, that is, different thickness for each pad. The dynamic coefficients of a five-pad tilting-pad journal bearing with a nominal diameter of 100 mm, length-to-diameter ratio (L/D) of 0.7 are evaluated versus rotor rotational speed, load direction and static load. Then, the analytical results of the non-nominal bearing are compared to those of a bearing having nominal (i.e. ideal) geometry.